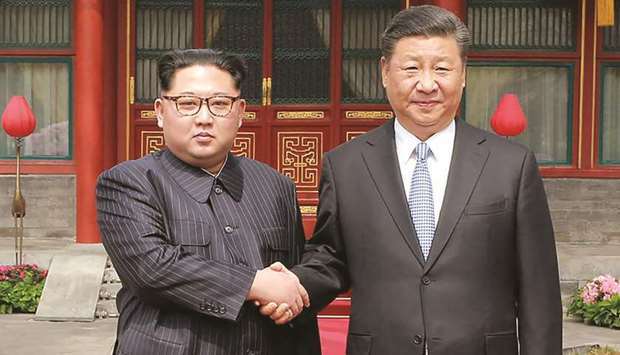 Kim Jong-un with Xi Jinping in one of his earlier visits to China. 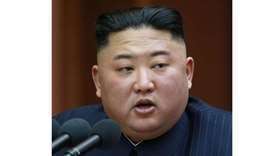 North Korean leader Kim Jong-un is on his way to China for his fourth summit with China’s Xi Jinping, South Korean media said yesterday. 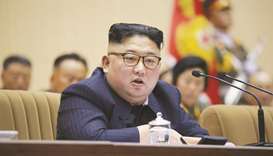 South Korea’s Hankyoreh newspaper, citing an unidentified source with close knowledge of North Korea-China affairs, reported that Kim was travelling to Beijing late yesterday to meet with Xi. 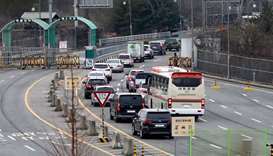 The source told Yonhap it had not been confirmed whether a senior official was on board, but that dozens of security vehicles and officials had blocked the roads around a station in the Chinese border city of Dandong as the train passed. 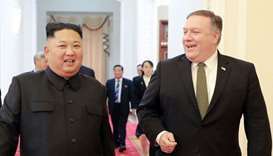 Last year Kim travelled to China three times to meet with Xi, before and after Kim held other summits with US President Donald Trump and South Korean President Moon Jae-in. 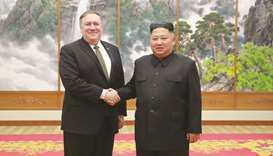 At their landmark June summit in Singapore, Kim and Trump pledged to work towards denuclearisation, but the pact was light on details and talks since have made little headway. 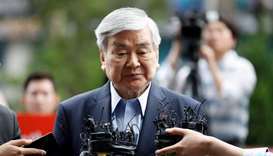 China is the North’s most important economic and diplomatic backer, despite anger over its neighbour’s nuclear and missile programmes. 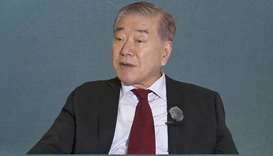 Ties have warmed in the last year as Pyongyang’s relations with both Seoul and Washington have also improved.